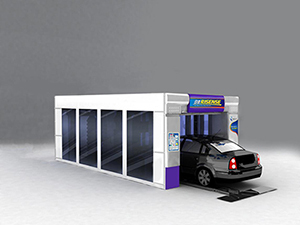 Our touchless car wash equipment is designed to carry out water spraying and foam cleaning for vehicles. 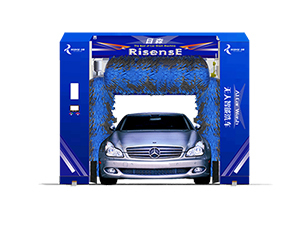 This touchless car wash machine features no brushes or any other components that come in contact with the car. 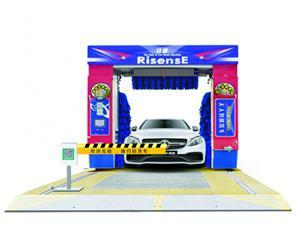 The vehicle washing equipment can spray water more quickly and effectively to improve the efficiency of car washing. 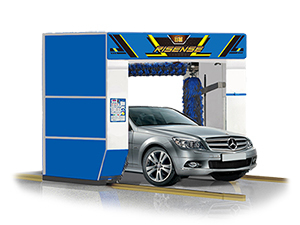 During the car washing process, it is vital to avoid damaging the body of the car with the washing equipment. 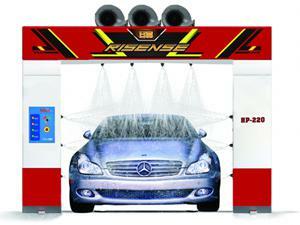 The rollover car wash system is designed to prevent this problem. 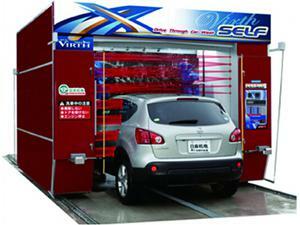 Its soft brushes rotate at high speed to scrub and clean the surface. 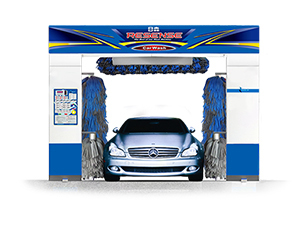 The brushes are designed to efficiently clean the entire car and they are soft enough to prevent any potential damage. 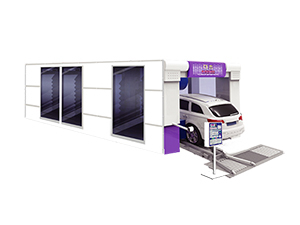 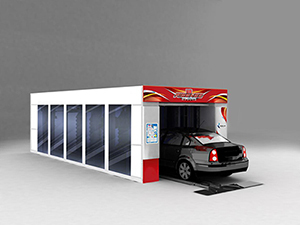 The rollover car wash system can wash up to 300 cars every day with superior washing quality. 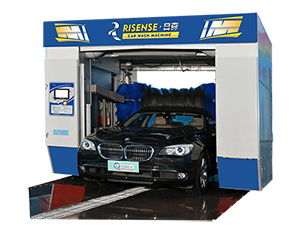 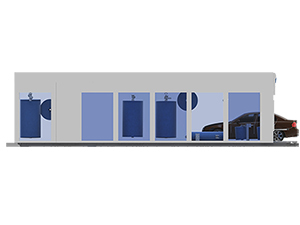 According to market trends, Risense has developed a car wash tunnel system that works for continuous car washing of up to 50 to 60 cars per day. 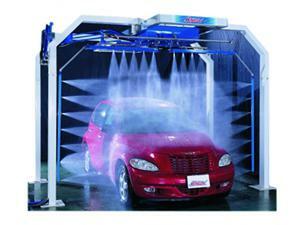 This car wash tunnel system is affordable, and suitable for washing sedans, SUVs and other vehicles. 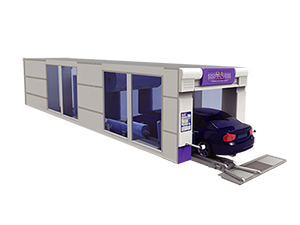 The tunnel car wash system has the same basic principle as the rollover car wash machine, in that it drags cars, facilitating movement along rails. 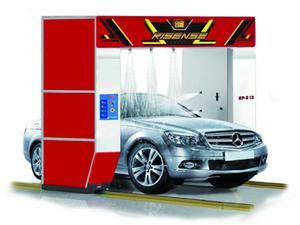 The vehicles are sprayed with water, scrubbed, sprayed with a water wax, then dried- all inside the tunnel.